Unbreakable is our most ambitious – and most expensive – undertaking ever. Imagine three amazing guest artists, a 10-piece orchestra and Alabama’s only gay chorus presenting a brand new musical from Broadway’s Andrew Lippa embracing 120 years of LGBTQ progress in the prestigious Dorothy Jemison Day Theater at ASFA. It’s going to be fab-u-lous! And you can associate your name or your brand with this amazing work for as little as $100. 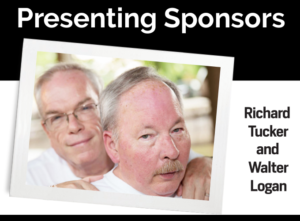 Help us create community, educate, and give voice to LGBTQ issues through music and service. 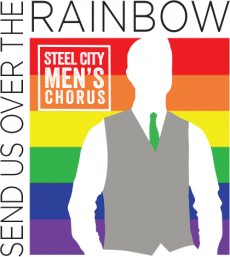 Many thanks to the people and businesses that make Steel City Men’s Chorus possible.